Francis Eustace Fronczak was born in Buffalo’s Polish East-Side on the 20th of September 1874. While attending St. Stanislaus School, the teachers and faculty could see Francis was a bright child, and would go far. Once done with primary school Fronczak continued his education, a rarity in Polonia. He enrolled at Canisius College and would in time graduate with a medical degree, a law degree, and pass the New York State bar exam. 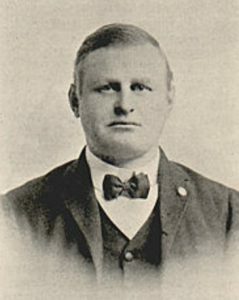 Although proficient in law, Fronczak chose to focus on his medical career. This would turn out to be a fateful choice. Francis would do much more in his life in medicine, including his work with General Jozef Haller and the Blue Army while serving as a Colonel in the US forces, act as a member of the Polish National Committee in Paris, and become the City of Buffalo’s Health Commissioner. In the home at 806 Fillmore, Mrs. Fronczak would cook dinner for Ignacy Jan Paderewski; Francis would sit and chat with Wladyslaw Reymont when he was in town, or have a drink with Haller while they reminisced about the Great War. 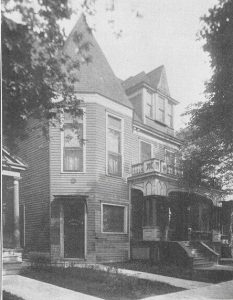 The home at 806 Fillmore was built in 1897 by Dr. Irving Potter. Potter lived at the address for 10 years before selling the residence to Fronczak. In 1941, the Fronczak family hired their friend, the notable architect Joseph E. Fronczak, to expand the residence and add a brick additionto the front of the house. 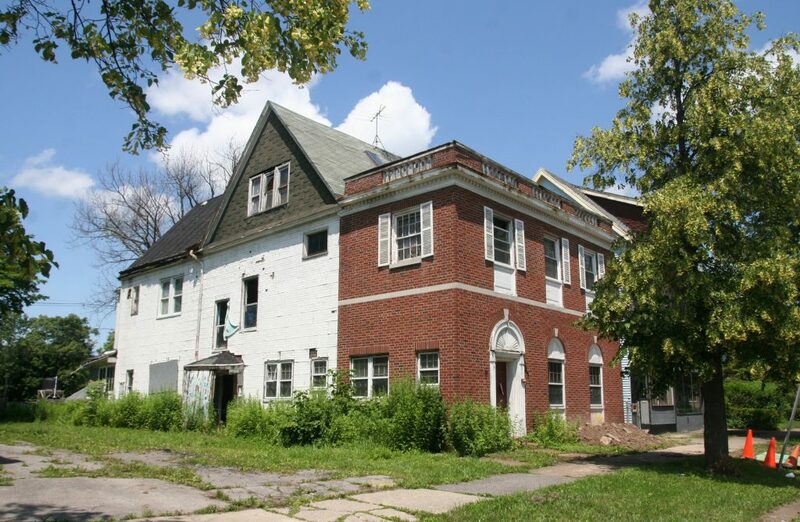 The home stayed in the family after Francis’s death in 1953 being passed on to his daughter, Dr. Eugenia Fronczak and her husband Dr. Edward Bukowski. The Bukowskis raised their own family at the homestead, and after the passing of Edward, the building was sold and transformed into the St. Vladimir and Olga Ukrainian Orthodox Church. It would later serve as the home of the Fine Print News.